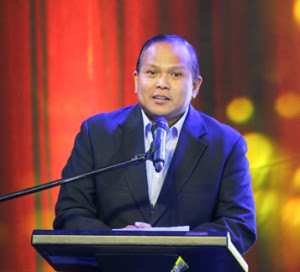 Continuing its commitment to support local independent and award-winning movies, SM Cinema has partnered with the Film Development Council of the Philippines (FDCP) to bring independent films closer and more accessible to moviegoers. FDCP Chairman Liza Diño and SM Lifestyle Entertainment Inc. (SMLEI) President Edgar Tejerero made the joint announcement on the three-year partnership to provide dedicated SM Cinema theaters for local independently produced films and other FDCP programs. “It is a known fact that independent filmmakers face many challenges including preconceived notion but everyone agrees that many of our talented directors and actors started out in independent films and so there is indeed a need to nurture and support them by giving their films more exposure, more venues to reach more people. From the very start, FDCP’s approach is engaging the entire film community through collaboration. FDCP believes that all sectors from the filmmakers to the audience are stakeholders in the growth of our creative industry. This partnership with SM will not only fulfil our continuous pursuit of developing the audience into watching a variety of films but it will also give the independent producers a platform to learn how to market, to promote, and to distribute their films to wider audience. Tejerero for his part said SM Cinema will provide eight (8) dedicated theaters nationwide that will show independent movies all year round. 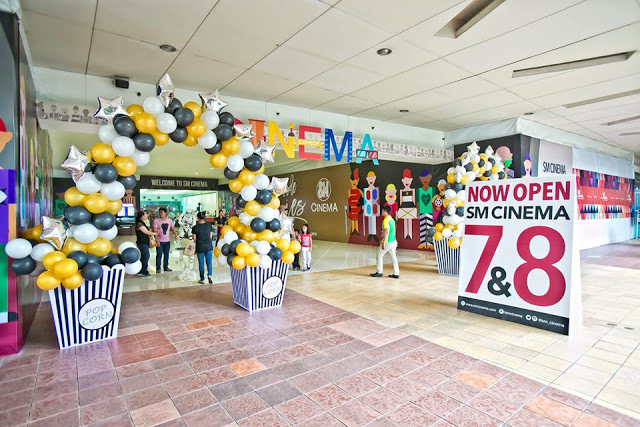 Participating SM branches include SM Megamall, SM North Edsa, SM Fairview, SM Iloilo, SM Southmall, SM Cebu, SM Bacoor and SM Mall of Asia (or SM Davao or SM Lanang). As a way of promoting independent movies to a wider audience, pricing will be made more affordable, he added. “This partnership with FDCP is our way of showing our support to the local film industry which include our independent movie producers. We believe in nurturing our independent movie producers and recognize the effort and creativity they put in their work despite the financial challenges. 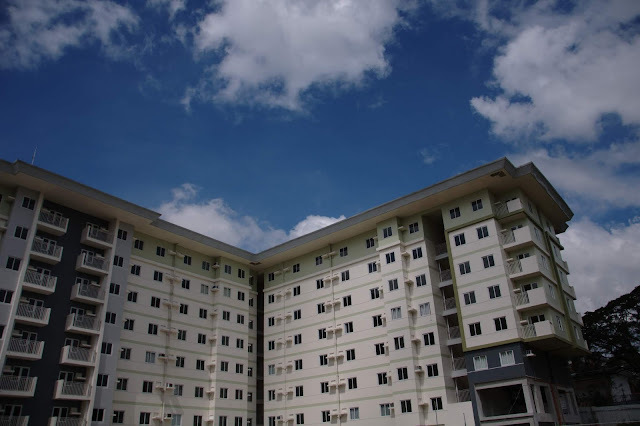 This is our way of helping them show their films to a wider audience because we believe in their talent and the work that they do for the local movie industry,” Tejerero said. Moviegoers and film enthusiasts may go the nearest participating SM malls to watch the featured FDCP programmed films and events starting the early part of 2017.